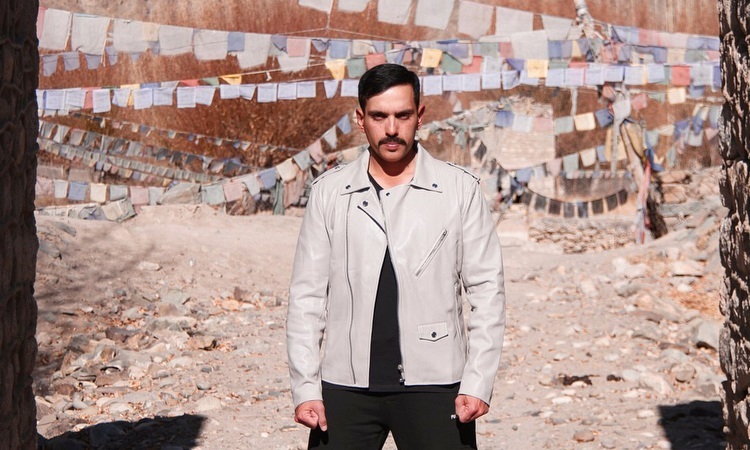 After war drama "Paltan", actor Luv Sinha wants to challenge himself as an artist and says he would like to explore darker and complex themes with his projects. "I want to work with good directors and be a part of good films and play challenging characters. I would like to work with some of our other young actors since I feel that working with a talented artist helps in making both actors perform better," said the son of veteran actor and politician Shatrughan Sinha and brother of actress Sonakshi Sinha. "I believe that more than a challenge, it is a responsibility that I have to fulfill whenever I act in a film and I always want to give it my best. For me, every opportunity is another chance to perform and do something I love and I take that very seriously," he said.